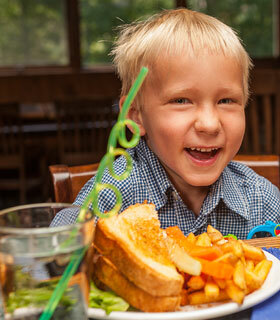 We are an American-style restaurant serving lunch, dinner, and a kids’ menu. 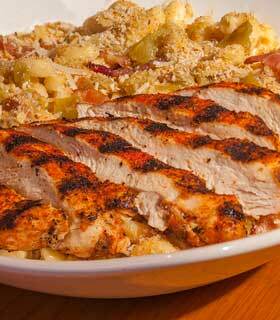 Regionally sourced meats and produce anchor our large menu. We weave beer into our recipes and design our food to pair with our brews. We try to offer something for everyone. That’s why we have such a large menu and brew beers from the very pale to the very dark. And we do give a Dam about dietary restrictions — so we offer gluten friendly and vegetarian options. Up To 17 Dam Beers On Tap. Lyte to Stout, Session to Aged. Thu, Apr 25th - 8:00 p.m.
Free End of Season Party & Blizzard Of Aahhh’s Ski Movie : The Original Bad Boys of Skiing – Greg Stump’s posse exposed the world to extreme skiing and backcountry cliff jumping. Come experience this amazing ski film on the big screen. Celebrating it’s 30th year. Recut with bonus footage. Win swag. Free half-pints for ladies from 9-11 p.m. and $3.50 Pints, Fireball and Jager for everyone. 9th Annual Dillon Beer Fest : Join us at the Dillon Amphitheater overlooking Lake Dillon for the 9th Annual Dillon Beer Fest featuring Colorado’s breweries. 12:30-4 p.m. Get Tickets here. 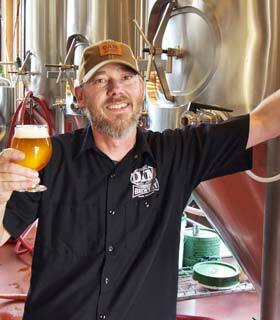 A portion of the proceeds goes to the Colorado Brewers Guild which assists brewers and breweries in the state. Come by our booth and say hello!